Is your business equipped with the next generation of security? Allied’s new business surveillance systems will help you get there. Cloud recording and backup plans start at only $5 per month. Call us at 800-448-8338 for more information or click the button below and a security consultant will contact you. Our business video surveillance systems are designed to provide high-end performance at an entry-level price. We partner with the world’s most renowned technology companies to bring Allied customers the best in video surveillance for small businesses. These systems are perfect for businesses such as convenience and retail stores, offices, and restaurants. They offer you low cost, high performance, completely scalable security for your business. Quickly roll out video surveillance for one to any number of locations, where you can monitor your business from anywhere in the world. Your video is backed up in the cloud, which means no cost for on-site servers or other equipment like DVRs. You get high definition video, fully optimized and recorded in the cloud for you, so you can focus on what you do best – running your business. Our system keeps tabs on your cameras and instantly notifies you if any of them go offline. This is an excellent feature, in particular if you have multiple locations. 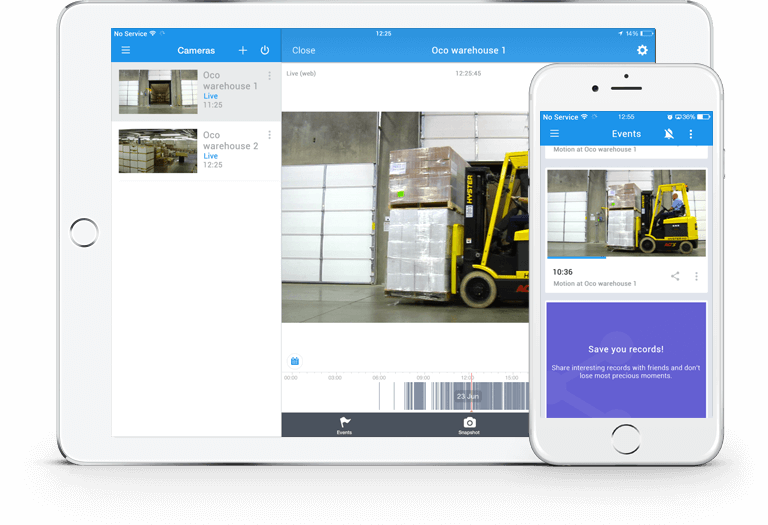 If you would like to record and manage your surveillance with events pulled from cash registers, access control systems, or fire alarms, it can be done with the Ivideon API. If you have a corporate management system, our surveillance system can integrate through an open-source API. You can create users, delete users, and transfer camera rights however you would like. 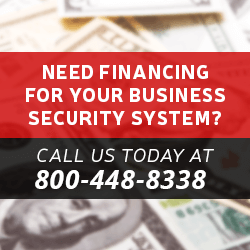 CALL A BUSINESS SECURITY CONSULTANT TODAY FOR MORE INFORMATION at 800-448-8338!